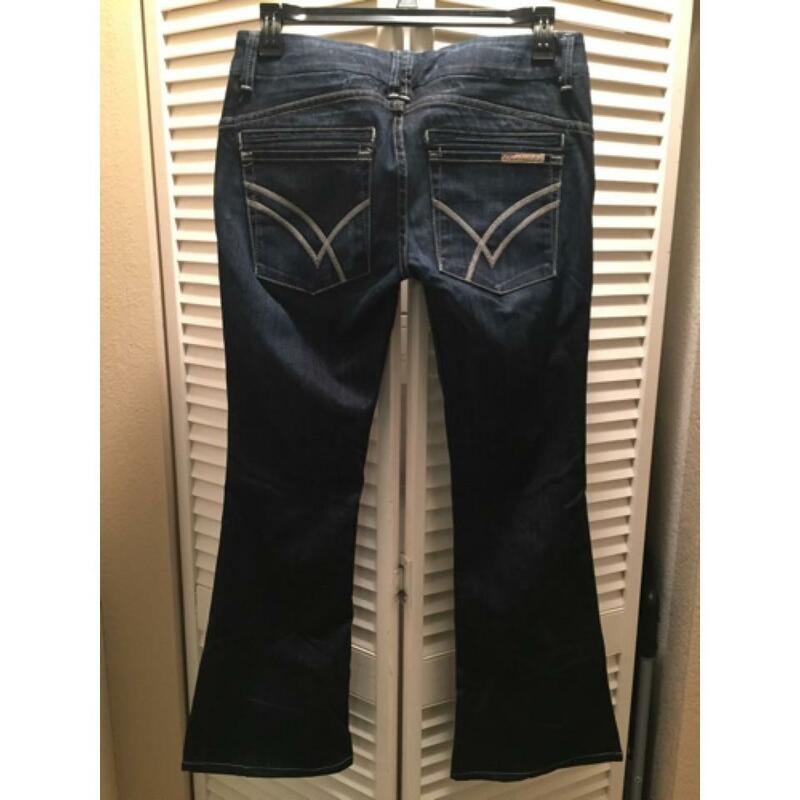 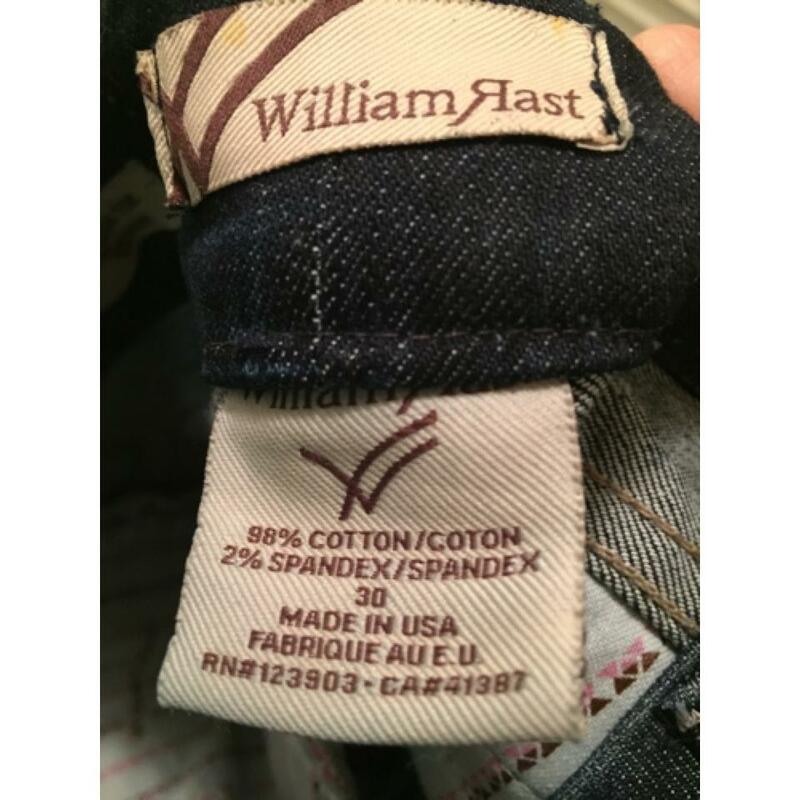 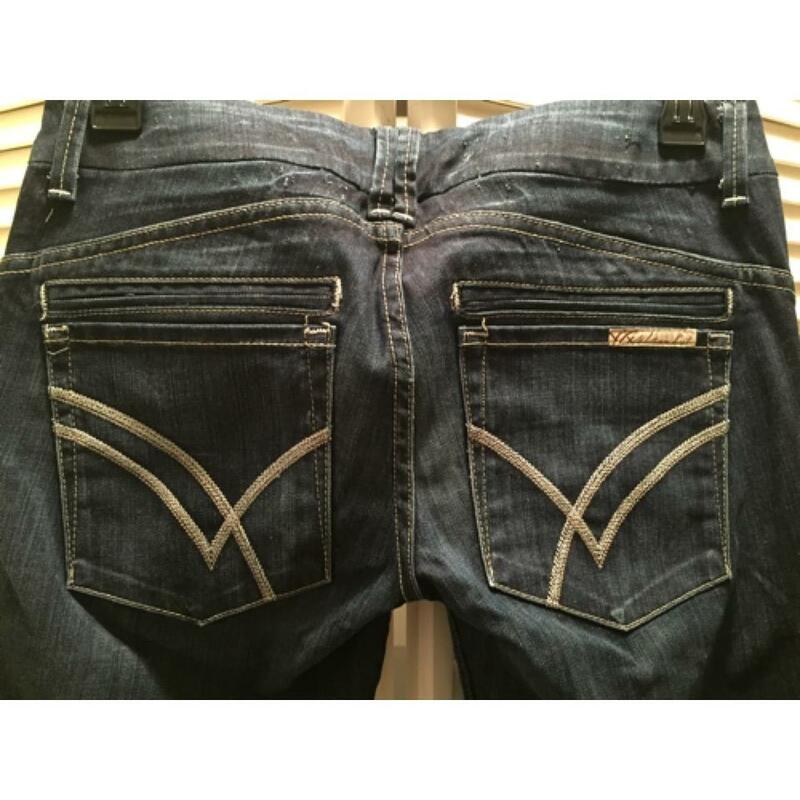 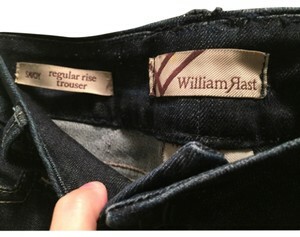 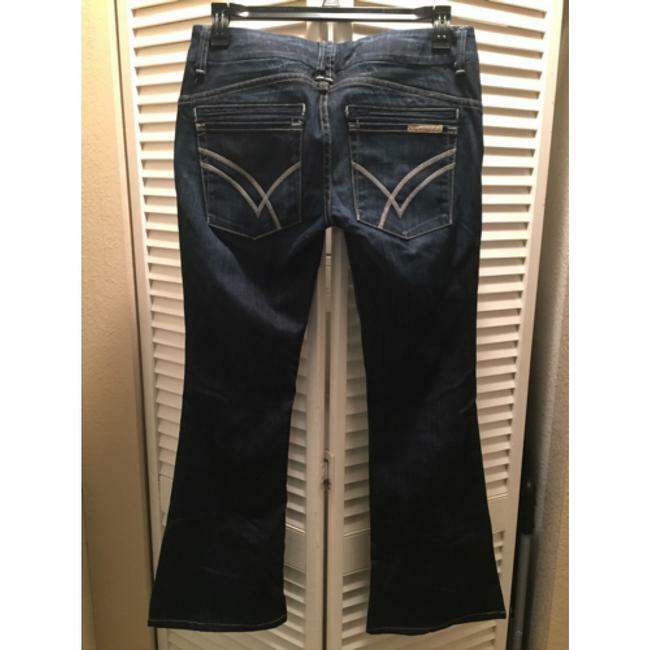 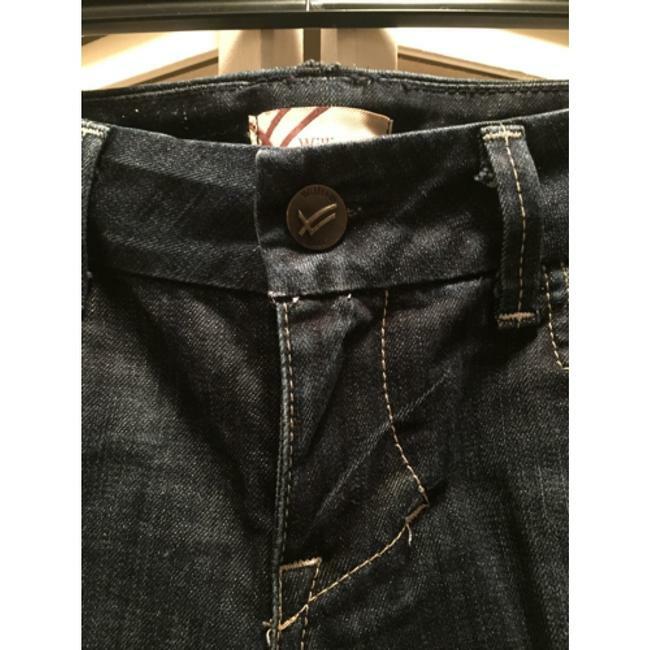 Gorgeous like new William Rast Savoy regular rise jean with classic William Rast "W" on the back pockets. 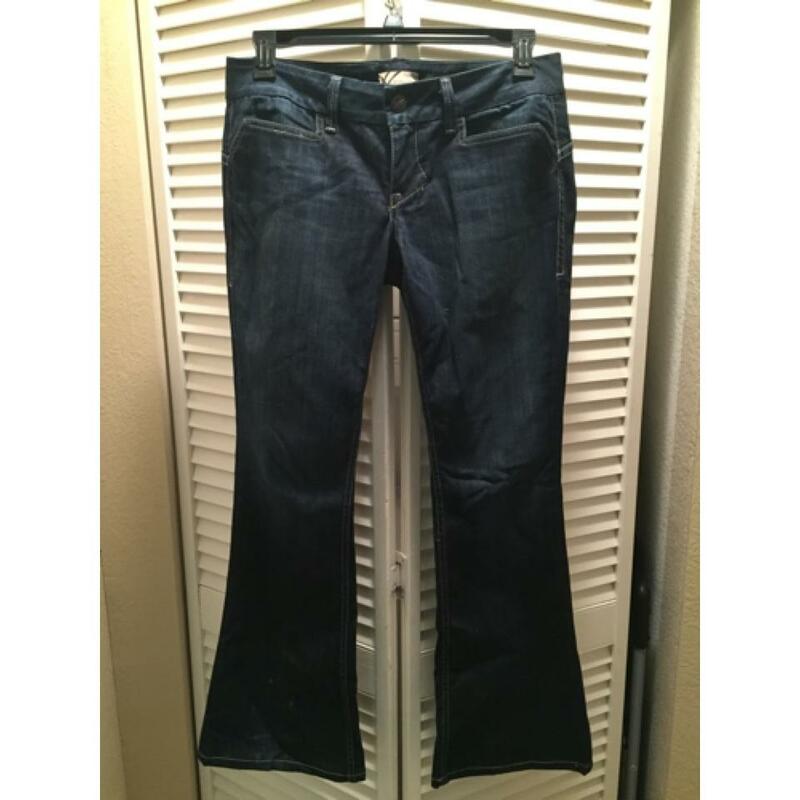 These jeans look incredible on, the pictures dont do them any justice. Size 30 but also good for a Size 29 that wants a fitted but slightly relaxed jean.